I dare say most of us do! But a holiday break in West Somerset or Sedgemoor might well be just the ticket. 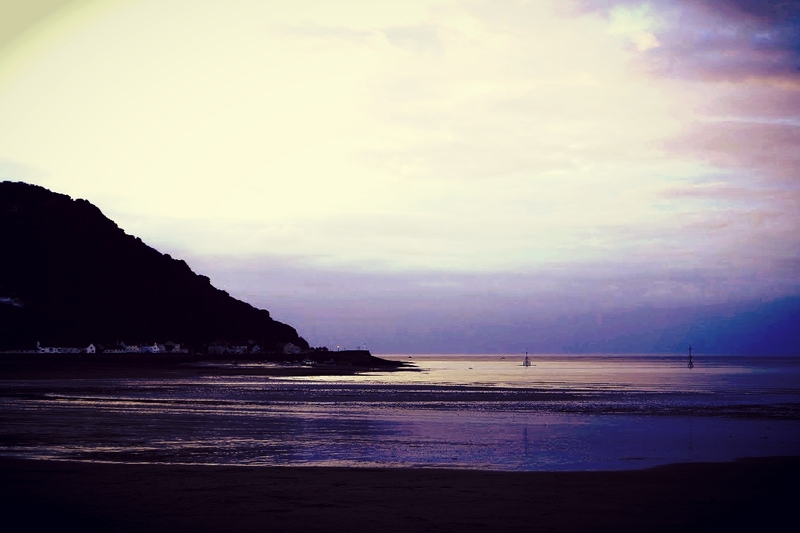 Fresh air, wonderful sights, a warm welcome, great food…..small wonder that our part of the world gets more visitors than anywhere else in England, outside of London. Did you know that tourism in the South West brings in more than five and a half billion pounds a year! But we’ve plenty of room for more. In fact our economy depends upon it. So tell your friends, spread the word. That is what I always do. 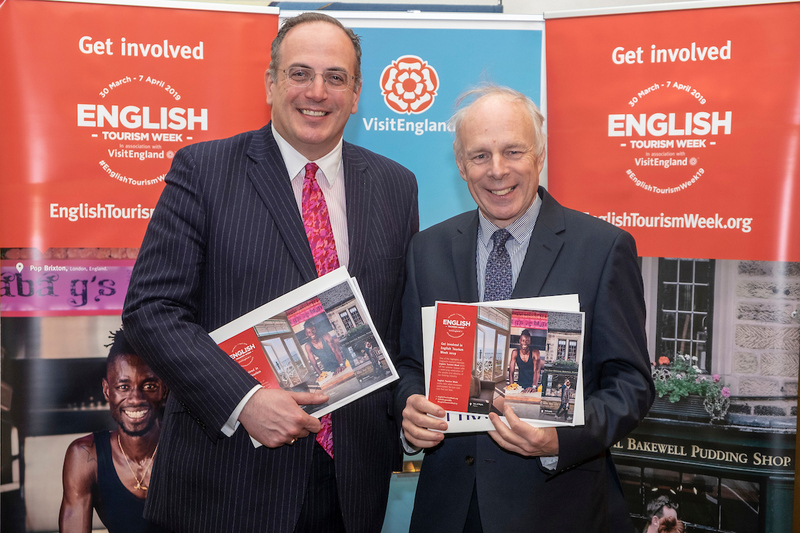 We celebrated English Tourism Week, despite all the Brexit headlines, in Parliament this week. 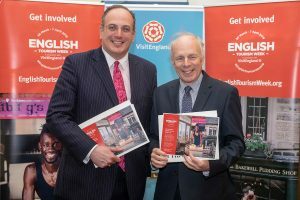 The Tourism Minister Michael Ellis and I were busy promoting the many virtues of a few days away in this lovely area. Easter is coming and so should everyone. Never mind Brexit, head on down and we’ll see you proud!